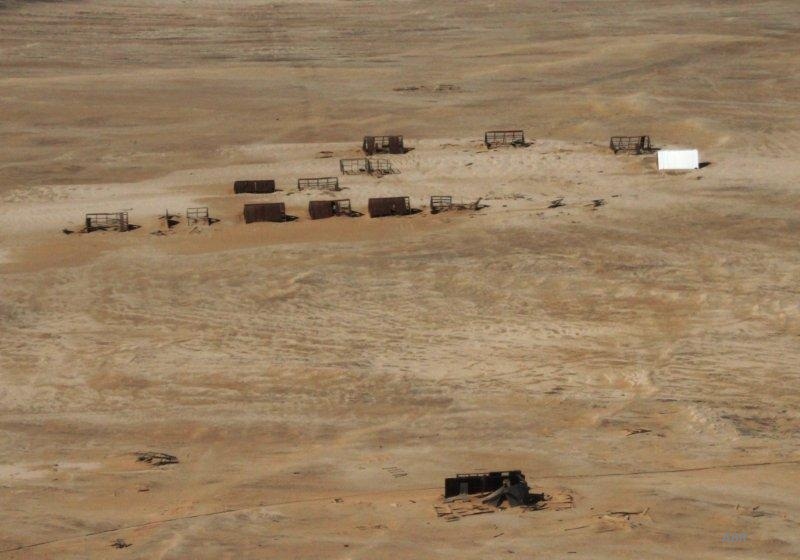 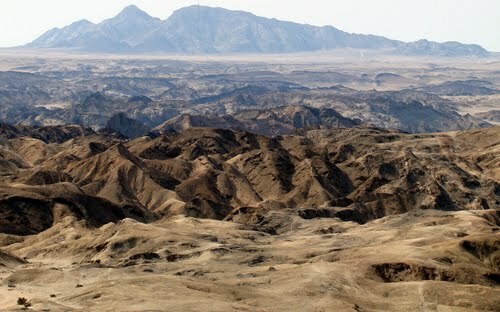 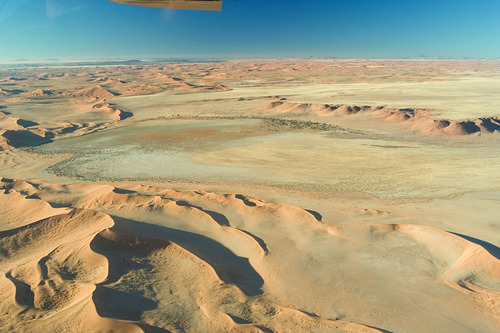 The Sossusvlei Scenic Flight starts at Swakopmund Airport in Namibia. 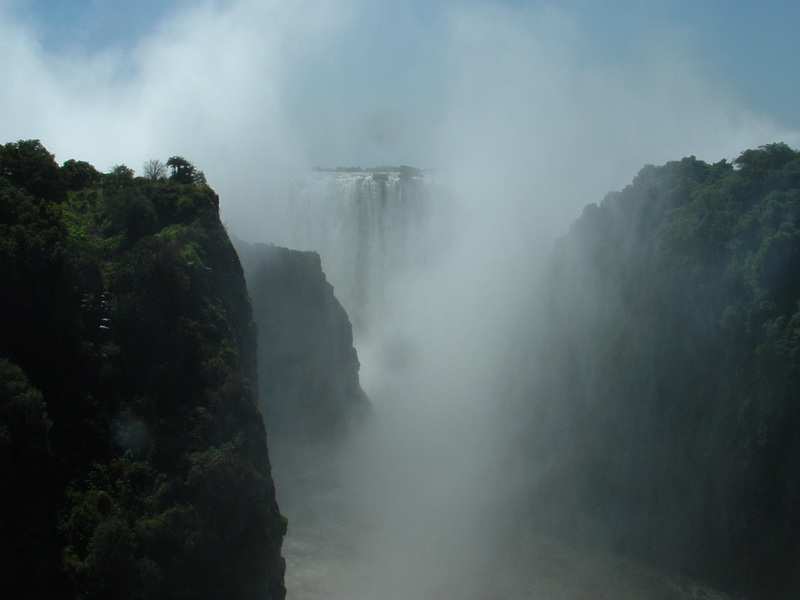 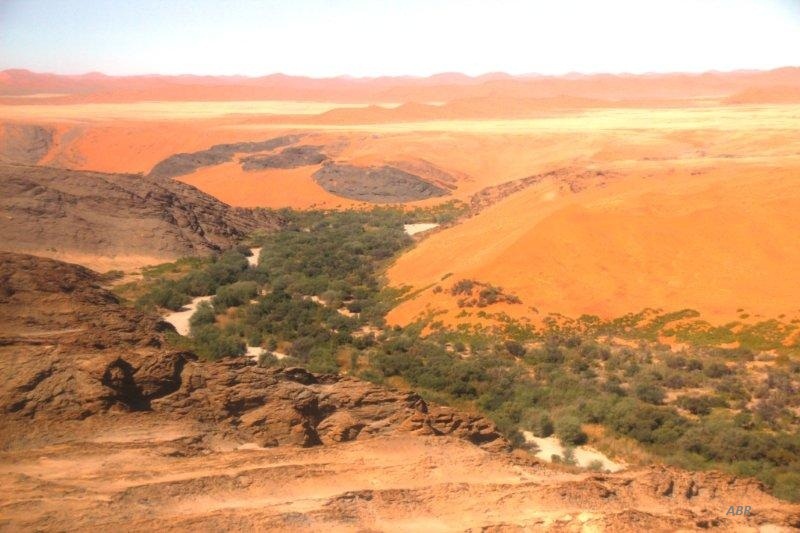 We fly low-level over the Kuiseb Canyon and Tsondabvlei. 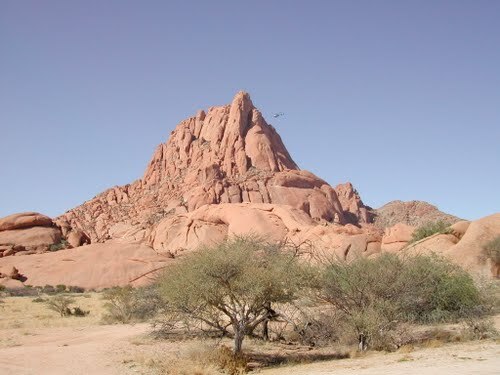 This is the only known breeding area for the Lappet Face Vulture in southern Namibia. 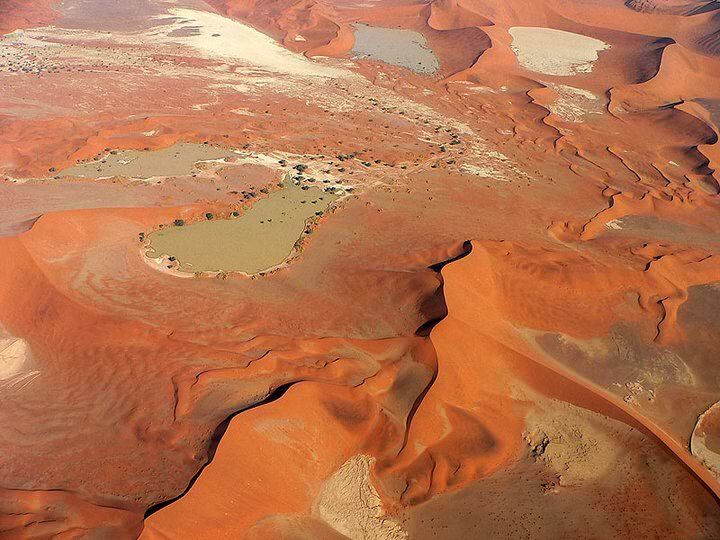 The flight over the desert take you over the highest shifting sand dunes in the world to Sossusvlei. 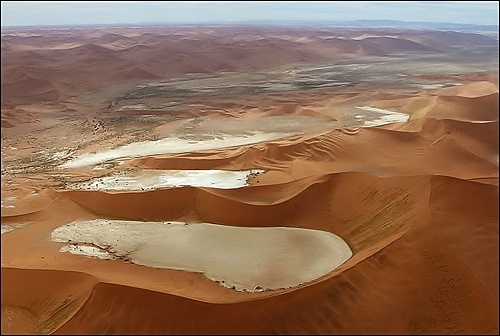 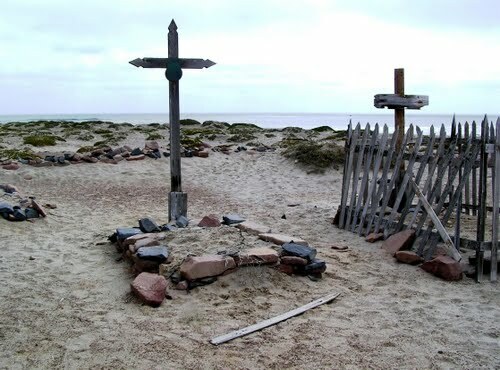 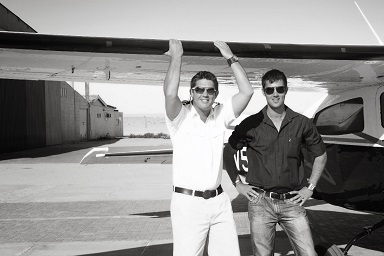 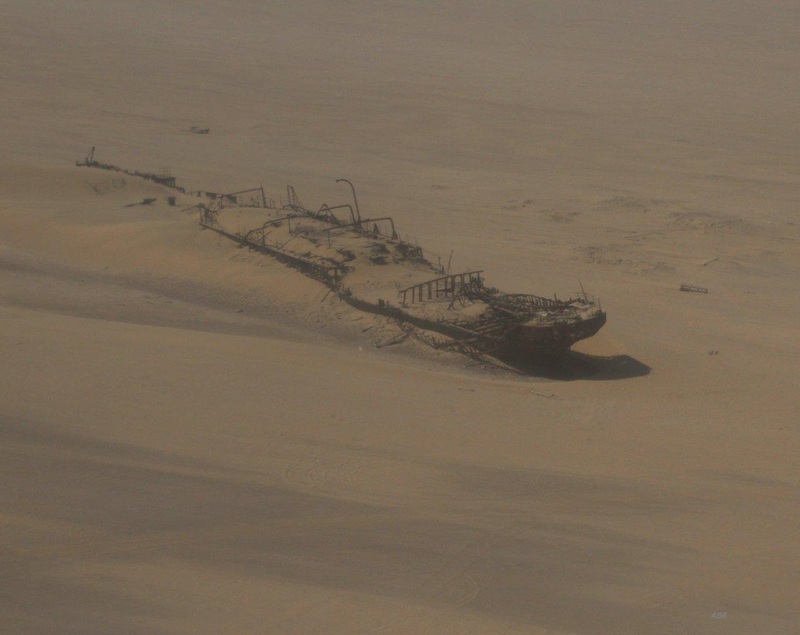 From Sossusvlei, the flight – rundflug, take you in the direction of the ocean to the Skeleton coast. 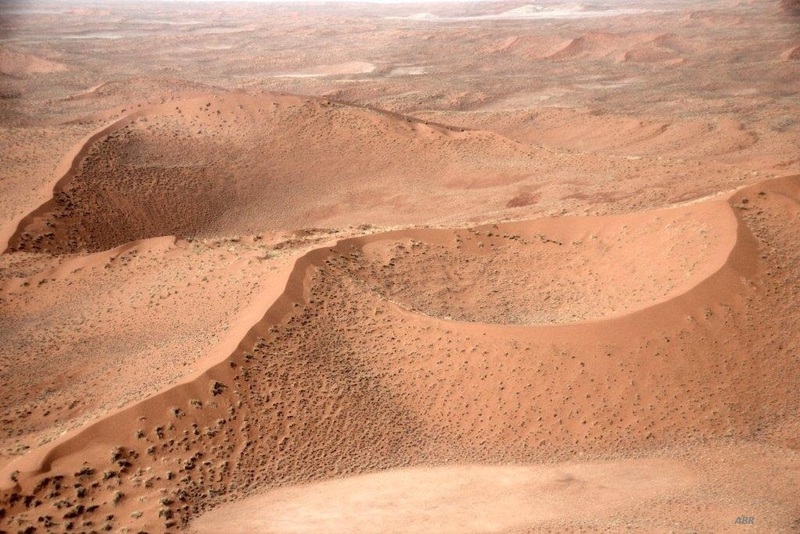 We fly over the Diamond Restricted area where you will still find three old diamond camps before we reach Conception bay. 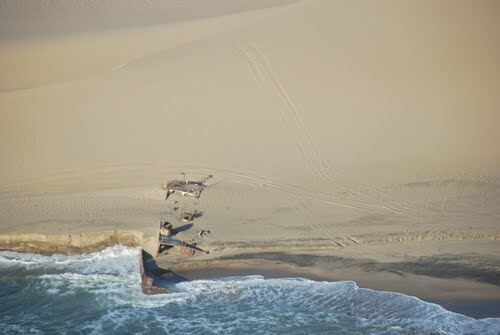 After flying over colonies of Cape fur seals, we see shipwrecks along the coast of the Eduard Bohlen (1909) 370m from the shore and the Shawnee (1976). 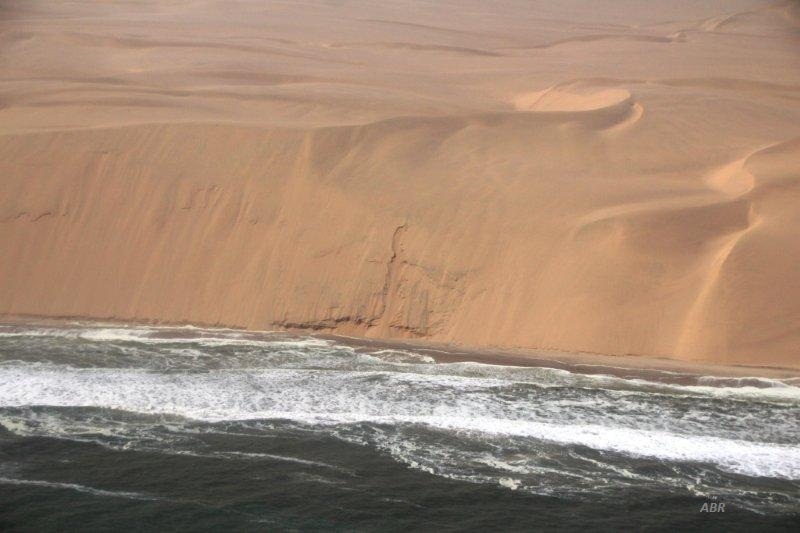 We fly along the Long wall (Namib dunes) before reaching Sandwich Harbour, a wetland of international importance and protected by the Ramsar Convention. 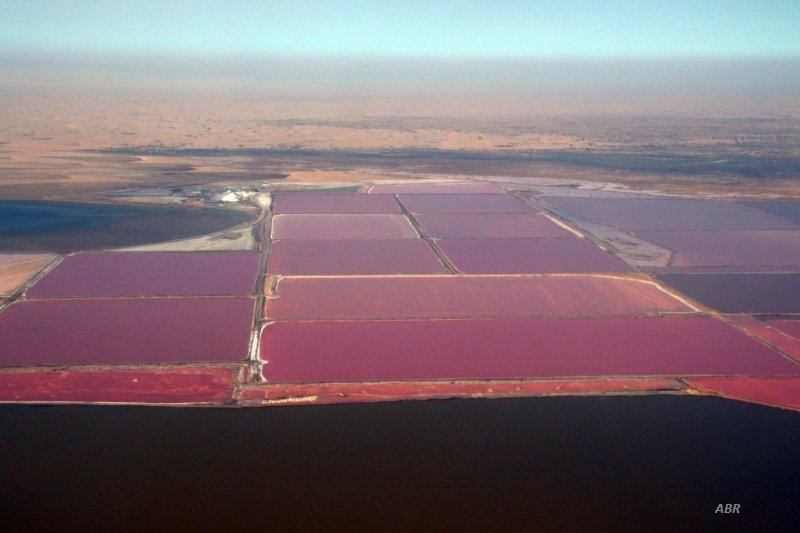 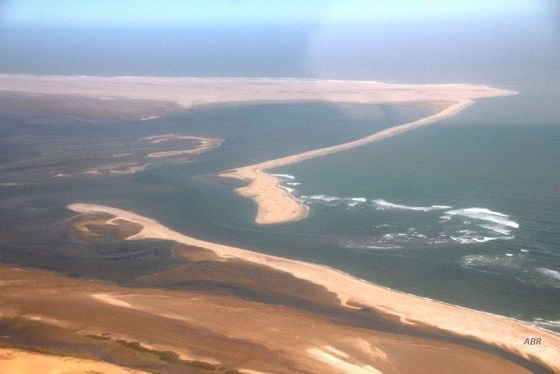 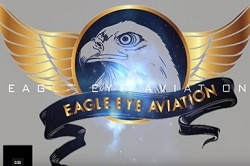 We fly over the coastal salt mines south of Walvis Bay, attracting thousands of birds. 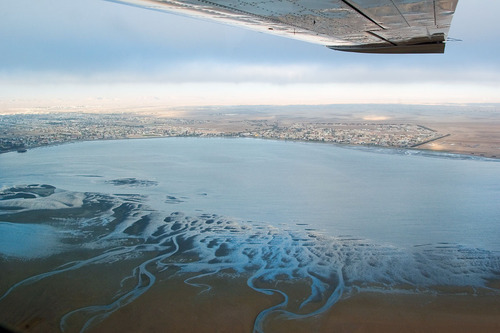 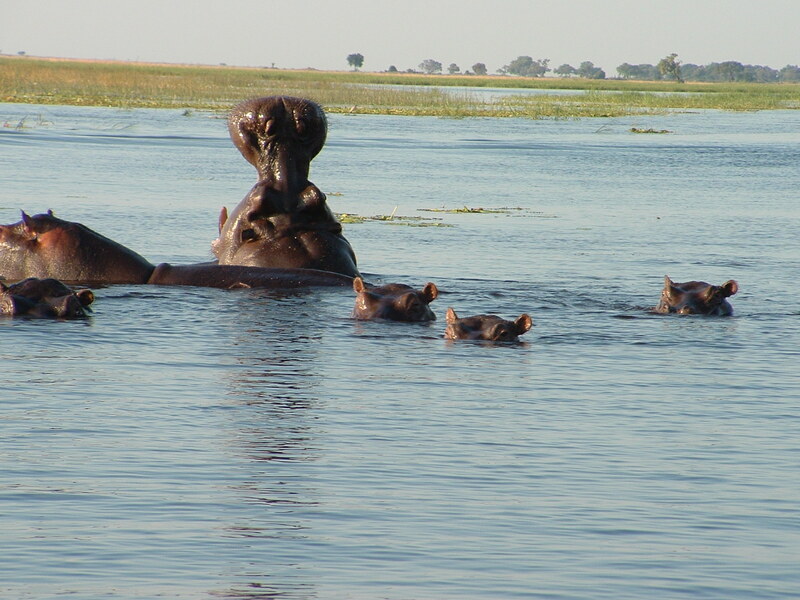 Walvis Bay, Namibia’s major harbour town is our next destination.